There is one thing that has always marked India-Pakistan relations. It never fails to surprise. A recent statement by Prime Minister Imran Khan was one such, calculated to raise eyebrows and send reporters running to file their stories. 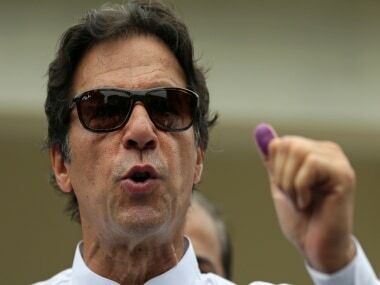 During a chat with foreign journalists, Imran was reported to have said that there might be a better chance for peace with India if the present government in India won the next elections. He followed this up with a statement calculated to make Mahagathbandan parties cringe. Imran said that the Congress would never be able to resolve Kashmir due to its inability to stand pressure from the Right. All of this against the backdrop of Balakot and all the tensions it engendered. 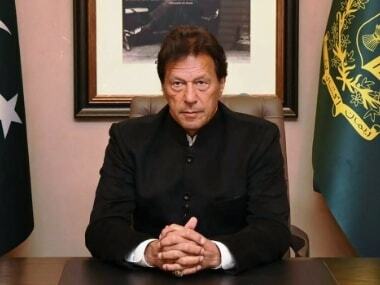 Imran has certainly grown lately, and shed his naiveté enough to viably fill the prime ministerial chair. This is a statement that could stir the coals on both sides of the border. For the purposes of analysis of this statement however, it would be wise to consider another characteristic of India-Pakistan ties, which is, that nothing is ever as it seems. So consider the background to this statement. In his campaign speeches, Prime Minister Narendra Modi has been anything but kind to Pakistan. But look carefully at his statements. They’re actually aimed at the Opposition, not Imran or his government. 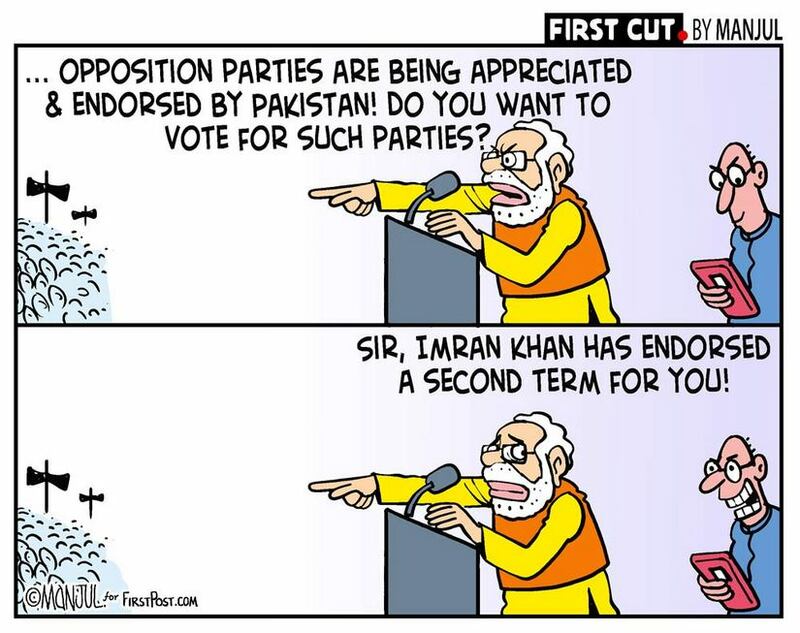 This is even more apparent in his campaign speeches in Jammu and Kashmir, where the narrative is that a Congress-dominated government would please Pakistan the most, because it was weak at the knees. Well, it seems he’s wrong. Imran’s publicly stated preference for a BJP government could take the wind out of his sails. Mehbooba Mufti is already crowing about the fact that Imran’s statement has BJP supporters scratching their heads. More such comments are likely as the Opposition uses this to the maximum. So is this statement a crafty way of pulling the rug out from under the BJP which has used the Pakistan card to the full ? Certainly, Modi’s speech writers will have to do some quick deletions and fine-tuning. Yet, the motive doesn’t seem quite right for several reasons. First, in making this statement on the BJP, Imran was merely making public what had been privately said for years. It is entirely true that if anyone can deliver a peace package, it is the Modi government. Why? Because no one in their right minds can accuse him of being ‘soft’ on Pakistan, just months after sending in an unprecedented bombing air force contingent that flattened a terrorist camp. Conversely, it is the BJP which reached out to Pakistan even earlier, with then prime minister Vajpayee making his courageous trip to Lahore. It is again Modi, who ‘dropped in’ to wish Nawaz Sharif on his birthday. The Congress in its various recent manifestations of UPA I and II have no such actions to their credit, or discredit, depending on where one is on the divide. Second, consider that at all times, the official statements on Balakot were firm that this was a ‘pre-emptive non military’ strike against terrorist camps. The underlying argument was that the strike was not against Pakistan or its army, a message that was further underlined when the Modi sent good wishes on Pakistan Day. A summary of the BJP government’s foreign policy style could be the government will hold the door is open for talks/negotiations, even while carrying a big stick. If the Pakistan Foreign Office hasn’t got this message then it needs to go back to school. There is a third disquieting possibility however. 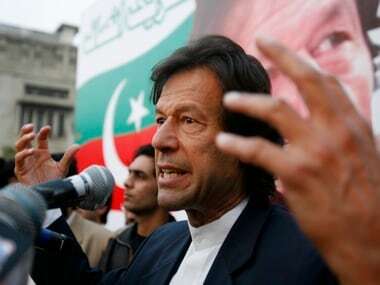 Imran also mentioned the BJP manifesto and its stated determination to get rid of Kashmir’s special status (Article 370) and the limitations on outsiders buying land in the state (Article 35A). 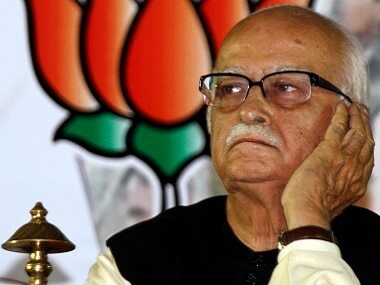 Though he flagged this as a major concern, he would be spry enough to know that any such move by the BJP would be like throwing a grenade into a basket of ripe plums. That would be hugely to Pakistan’s advantage, unsettling not only the Valley but also the Ladakhis. This is not to say that it is impossible that a government in New Delhi could tactfully and patiently persuade the Kashmiris that such changes would ultimately benefit them. It’s just the improbability that such a government could ever exist under present conditions. That also Imran would be aware of. During the interaction, the Pakistani prime minister also talked of closing down terrorist camps with the “full support” of the army. Consider this apparently mollifying statement vis-à-vis the cry from his Foreign Minister Shah Mehmood Qureshi that India had plans to attack Pakistan again, before elections end in May. Then are the accusations by officials that Pakistan’s bad run of luck vis-à-vis a possible blacklisting by the Financial Action Task Force are due to Indian insistence. Taking all this into account, Pakistan has no reason at all to want a BJP government back at the Centre. But Islamabad seems to have calculated that this is exactly what could happen. And it is preparing for it, in more ways than one. Apart from cleaning up its act on terrorism — to some extent under pressure from different quarters — it is also waiting to see whether Kashmir falls into its hands like a ripe plum. The future is likely to be even more surprising. Watch this space.